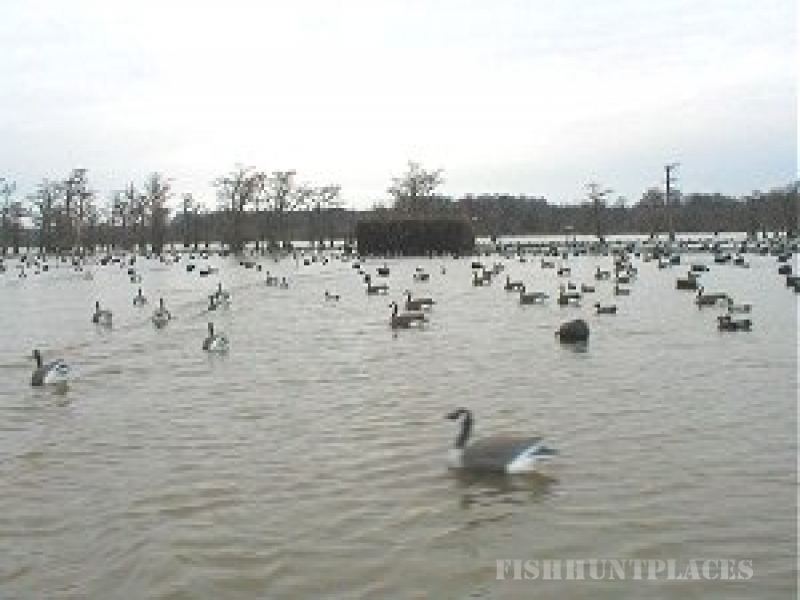 Reelfoot Lake was created in 1811 - 1812 by a series of earthquakes along the New Madrid Fault. The Mississippi River flowed backwards for three days into a forest of cypress trees, cottonwoods, and walnut trees. This shallow lake is still surrounded by these beautiful trees and is a wonderful habitat for many species. It is without a doubt a fisherman's dream lake. 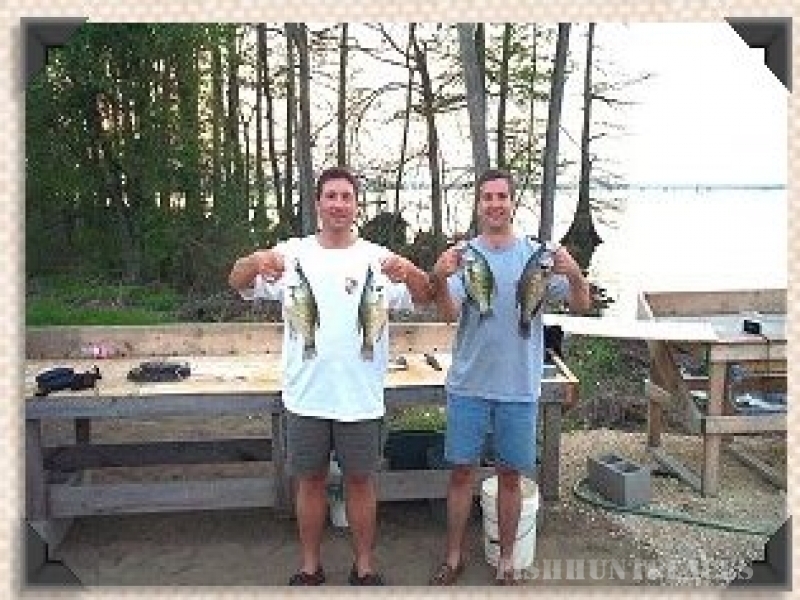 Best known for it's GREAT Crappie fishing, Reelfoot is also home to prize catches of Bluegill and lunker Largemouth Bass. 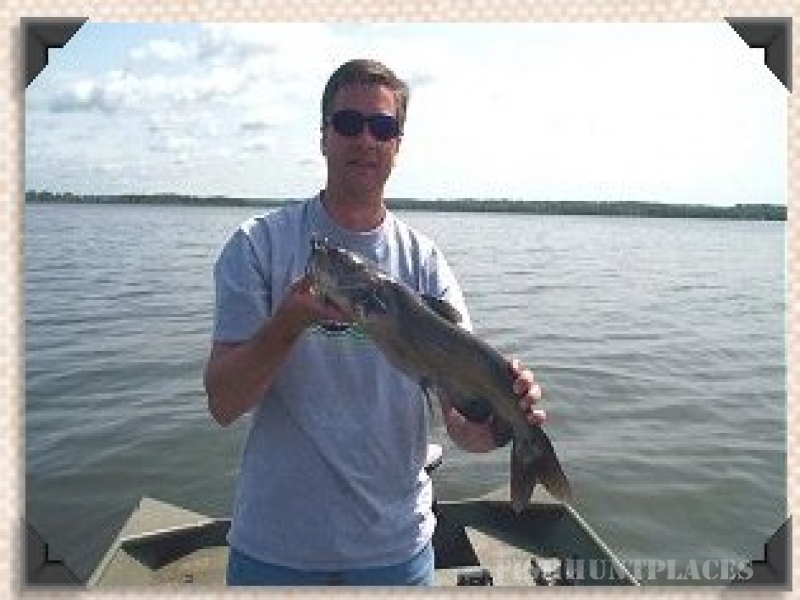 Oh yeah, don't forget about catfishing, it's also truly amazing. 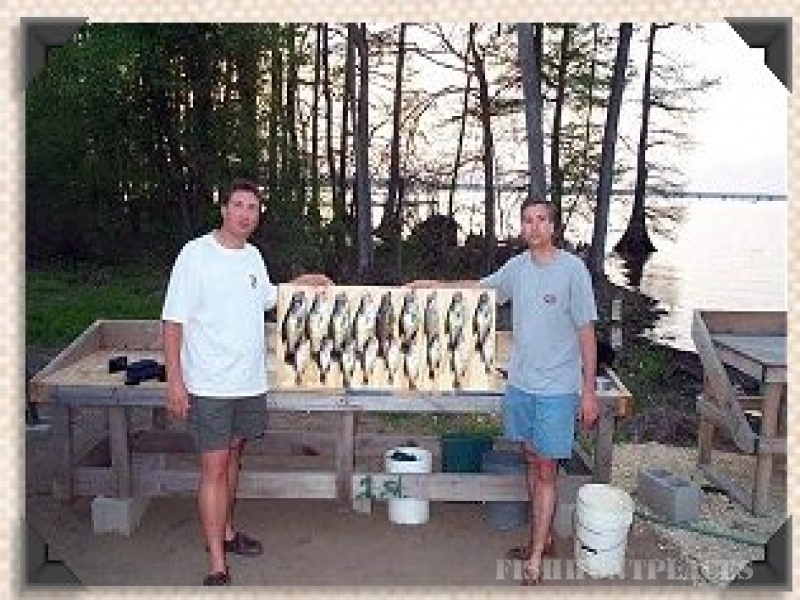 Acorn Point Lodge offers several different packages to accommodate your fishing needs. We also have guides available. 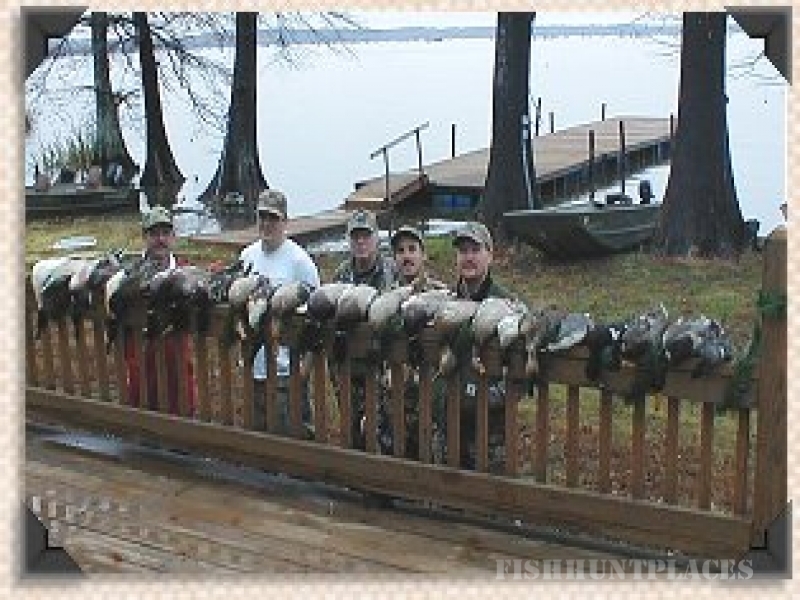 Reelfoot Lake, located in the heart of the Mississippi flyway, is a winter haven for thousands of migratory waterfowl. 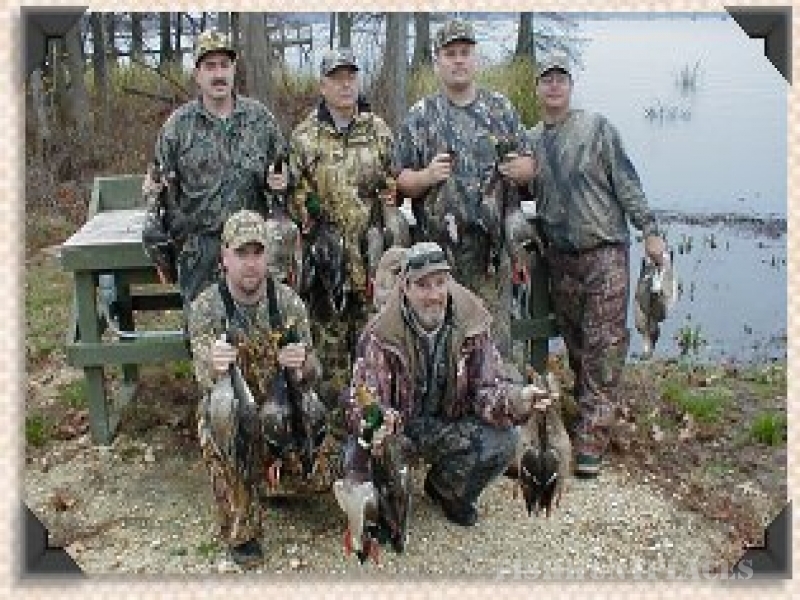 Surrounded by numerous wetlands, state and federal refuges, Reelfoot Lake is a waterfowler's paradise. 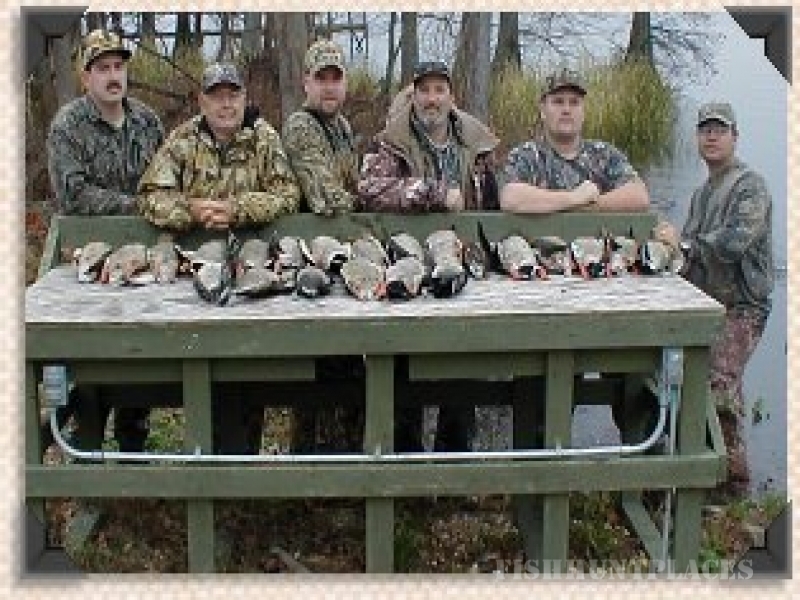 Here at Acorn Point Lodge, we offer waterfowl hunting packages with experienced guides to make you hunt memorable.